Saying the things polite Christians don't. 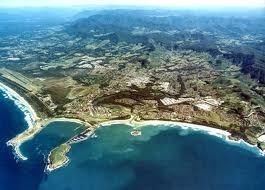 I live in a major country town on the East coast of Australia, called Coffs Harbour. 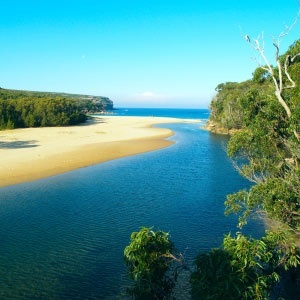 The town is on the Pacific Highway about midway between Brisbane and Sydney. Nestled between the rich green hills and hinterland to the west, and the ocean to the east, with an almost perfect climate, it is, simply beautiful. Somehow, up to now, we have escaped the major development frenzy that has turned Queensland’s beautiful Gold Coast into a concrete jungle. Coffs has plenty of unspoilt beaches and the sunshine to go with them. There are no shadows of skyscrapers on the dunes. Clocks run a little slower in Coffs. Needless to say, tourism is a major industry here. The business is very seasonal and many business owners would tell you that without the busy tourist seasons, they couldn’t hold on. 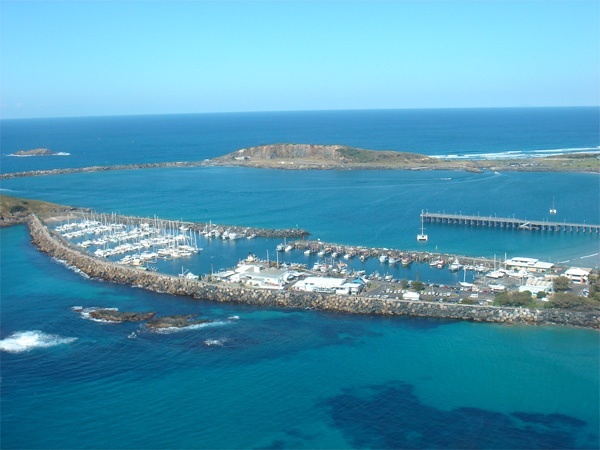 Unlike the Gold Coast which is within an easy drive of Brisbane, Coffs has no nearby major population centres. It’s about 4 hours drive to Brisbane. A bit too far for a day trip. Consequently, people who come here make an effort to do so. They tend to stay, at least overnight. And so our secular City Council, charged with the task of bringing the tourists to town, reasoned that we needed a homosexual shot in the arm. Yes, that’s right. Did I mention that included in our population is the national proportion of children? Maybe more than the average; the area is popular with families and young people. Of all the demographics to entice our councillors decided to go for the 2%. They said they wanted to make Coffs Harbour the premier gay destination in Australia. I mean, Come on!… we’ve already got the Sydney Gay & Lesbian Mardi Gras to our national shame. 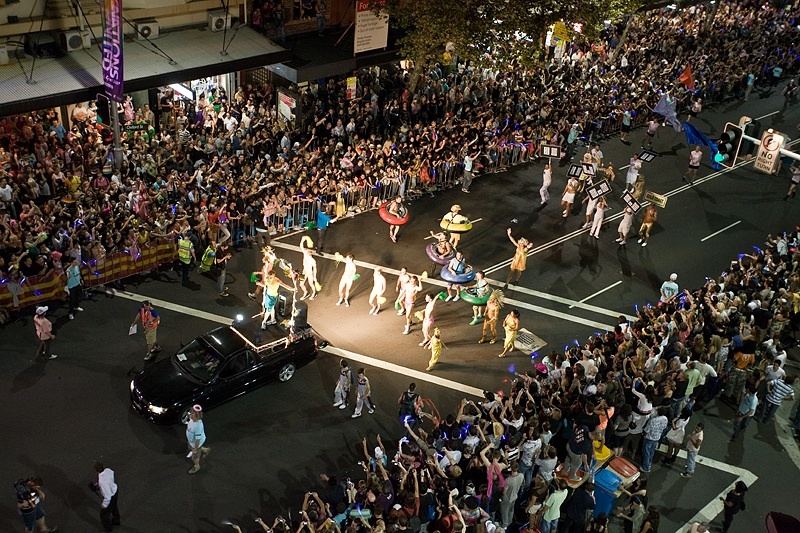 I think its full title is the Sydney Lesbian, Gay, Bisexual and Transgender Mardi Gras. That cesspool of filth is so well known now it’s simply known as the Sydney Mardi Gras. They dropped the gay and lesbian part safe in the knowledge that deviant communities the world over know what it is. And they wanted to do this to Coffs Harbour. The promotion would not be the salvation of local tourism, but the end of it. Straight away it offended the Christian community and they are a considerably larger demographic than the LGBTs. (Sounds like a car, doesn’t it? LGBTs, five speed, fully optioned. LGBT, straight to Hell). The promotion kicked off in time with the first annual (We’ll see about that) Coastout festival. The next thing would be homosexual marriage packages. Homo Honeymoons. Sorry, couldn’t resist it. To many of us who live here, Coffs Harbour is as good as it gets. For me it’s an earthly sample of heaven. If you could see where I came from, when I was living for myself, you would understand why I feel this way. So, we fought back. The Christian churches, well, some of them at least, objected to council. They telephoned, held meetings, prayed. And…it went away! Well seemingly. I wouldn’t expect the LGBT community in Coffs to go skulking back to their closets quietly, but they appear to have done just this. Never doubt the power of prayer! A search of the local paper, The Coffs Coast Advocate, of Coastout revealed nothing more recent than 2011. Of course this could be that the paper lost interest; gays harp on about their sexuality so much that one might wonder if they have anything else to offer. When I set out to write this my intention was not to attack the LGBT community but rather the elected officials whose job it is to service and enrich the entire community. I found it difficult to draw a line between the two. The Town Council is answerable to the community who reply with their votes. It is easy to understand, though not condone, why they kowtow to the LGBT. Most importantly is that both groups, and everyone else, are answerable to God. The LGBT people around the globe are getting louder and stronger. It’s worth remembering though that it is the Mouse That Roared. No matter how noisy they get, they represent only 2 – 2.5% of the population. A group this small can only have this big influence because we permit it. I also believe I will be held accountable for my silences. The problem is on the back burner in Coffs. It is going to get worse. The Bible tells us this, and as long as we have spineless politicians who have never read it, there will be more for me to write on the topic. I ask you to join me in prayer that the Holy Spirit will sweep through the LGBT community in Coffs Harbour, for only He has the power, and create the only real, permanent change.